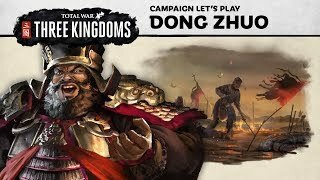 3/7/2019: Dong Zhuo is driven by greed and a need to incite fear, striking down all those who oppose him. His playstyle relies on executing government officials, claiming vassal states as his own, and coercing deals out of those too weak to rise against him. 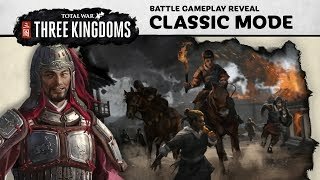 With the Han Dynasty in his clutches and the might of his intimidation near unstoppable, victory will soon be in his grasp. 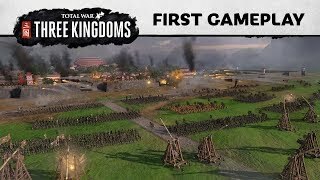 2/19/2019: Records mode draws from 3rd century records of historical events to offer a realistic view of how these conflicts came to pass. 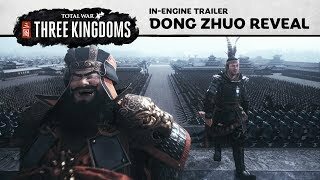 2/7/2019: Greed drives the malevolent Dong Zhuo, and he'll let nothing stand in his way. Flanked by his adopted son Lu Bu, the greatest warrior in the land, no one can match their might and fury. 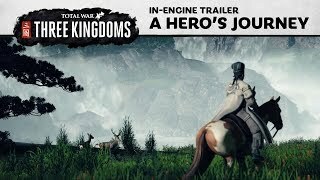 1/17/2019: Your most guileful characters can sneak behind enemy lines to poison, assassinate, and even incite war. 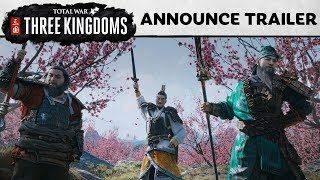 1/11/2019: Legendary hero Zhuge Liang wanders ancient China searching for a worthy master. 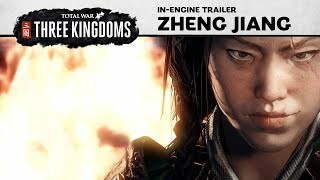 12/4/2018: Dynasties and nobility mean nothing to Zheng Jiang, who sees her strength and merciless fury as a sign of her destiny. 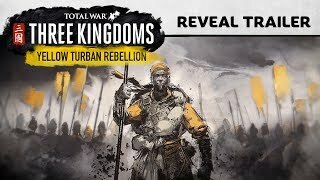 9/27/2018: Lead armies of bandits, zealots, and commoners in a crusade to topple the corrupt Han Dynasty and forge a new future for the people of China. 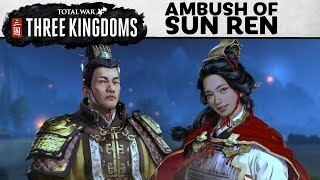 8/16/2018: The Ambush of Sun Ren sees the player commanding the children of Sun Jian and their retinues, defending against waves of incoming heroes and warriors in a desperate bid for survival. 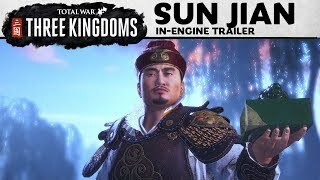 8/13/2018: In this time of chaos, the heavens shine on warlord Sun Jian, The Tiger of Jiangdong, when he finds the fabled Imperial Seal: a legendary artefact said to find its way to the true emperor. 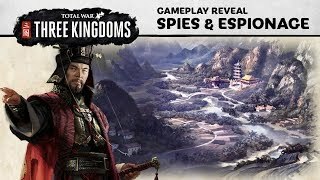 6/8/2018: Lu Bu sits in Xiapi, isolated, and the legendary commander Cao Cao sees an opportunity to strike and take Lu Bu down before his strength becomes too great. 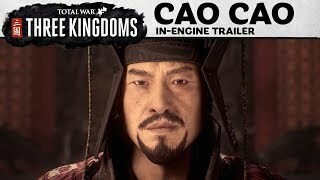 6/6/2018: Cao Cao will be the leader of choice for players who prefer a "divide and conquer" approach. 1/10/2018: It is 190CE and China is in turmoil.